With The Big 3 in off-season, Ice Cube has used some of his free in the studio this holiday season. The iconic west coast rapper is back with his official 10th studio album, Everythangs Corrupt. The new 16-track effort, has one sole guest appearance from Too $hort. 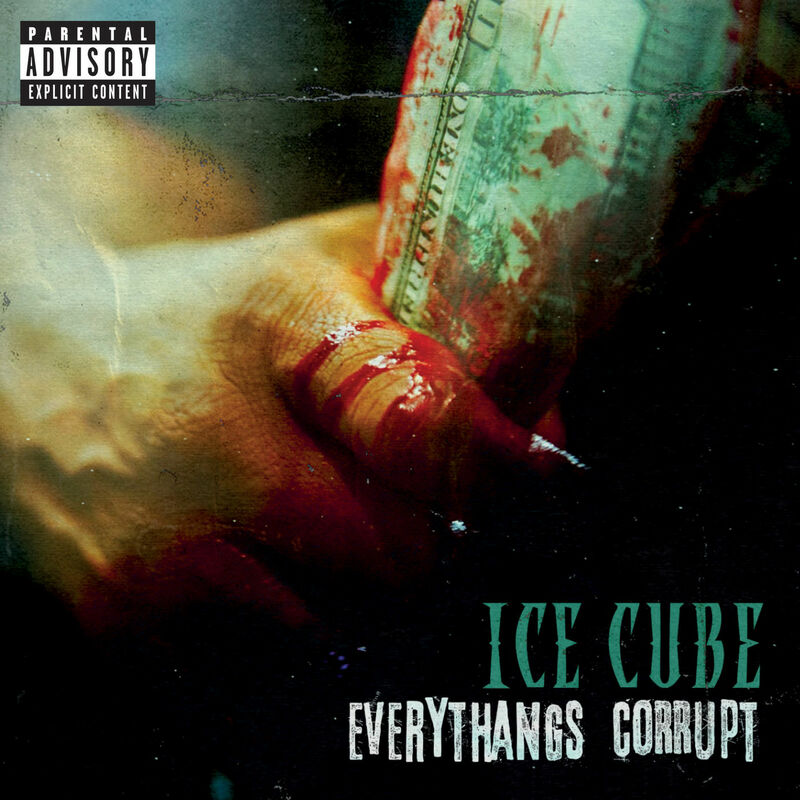 Stream Ice Cube’s Everythangs Corrupt album below.